Another Fey and Miles Edgeworth's childhood friend. 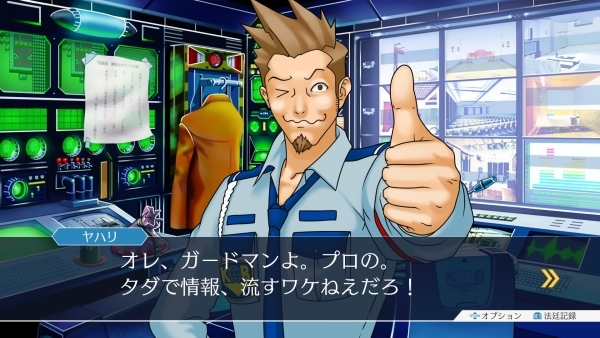 Capcom has released a new set of screenshots from the upcoming PlayStation 4, Xbox One, Switch, and PC version of Phoenix Wright: Ace Attorney Trilogy highlighting characters Pearl Fey and Larry Butz. Previous screenshot batches have highlighted Mia Fey, Maya Fey, Phoenix Wright, and Miles Edgeworth.